Most of us look forward to the festive season, the relaxed pace summer provides and eagerly anticipate spending time away from home with family and friends. But failing to adequately prepare your home and property for your absence can prove costly – and make them a potential target for burglars. Nine out of 10 home break-ins could be prevented if homeowners took some simple preventative measures. Losses from burglary can also directly affect the cost of your house and contents insurance, so it is wise to prepare your home for your summer break ahead of time to save you money and headaches later. Ask someone you know and trust to keep an eye on your house. Stop delivery of your mail and newspapers—or have a friend or neighbour pick them up for you. Keep bushes and shrubs near your home’s entrance and walkway well trimmed. Overgrown shrubs provide easy camouflage for burglars. Use timers on lights, televisions and radios to provide sound and illuminate the inside of your home. Keep shades up and blinds and curtains open to make it appear you’re home. Keep the outside of your home well lit. Burglars won’t go where they can be seen. Ask a neighbour to park in your driveway, occasionally moving his or her car indicate your coming and going. Change the setting on your answering machine so it picks up on the first or second ring – or just turn down the ringer. A constantly ringing phone is also a good sign no one is home. Finally, automatic garage door openers should be unplugged on your way out. Savvy burglars can discover the code and use it to open your garage door. Protecting your home from electrical mishaps, fire and flooding while you’re gone is also important. Before you leave, unplug everything but the refrigerator, freezer, and the lights and radios you have set on timers. Check to be sure the oven and stove, as well as small heat-generating appliances such as hair dryers and curling irons, are turned off. If you’ll be away a week or more, turn off the water to your sinks, toilets, dishwasher and washing machine. Many a homeowner has returned home too late, only to find that an aged washing machine hose or dishwasher part has broken, flooding their home and causing hundreds or even thousands of dollars in damage. This not only requires costly repair, but can also again raise insurance premiums. Setting your hot water heater on the lowest heat setting possible will keep it functioning at a minimum level, while saving you money on your energy bills. Never leave home to go on your summer break without making sure you have adequate home insurance protection for your house and contents. How much you need depends on the value of your home and its contents. Talk to your insurance provider to find out exactly what type of policy you need and how much coverage is warranted before you go. 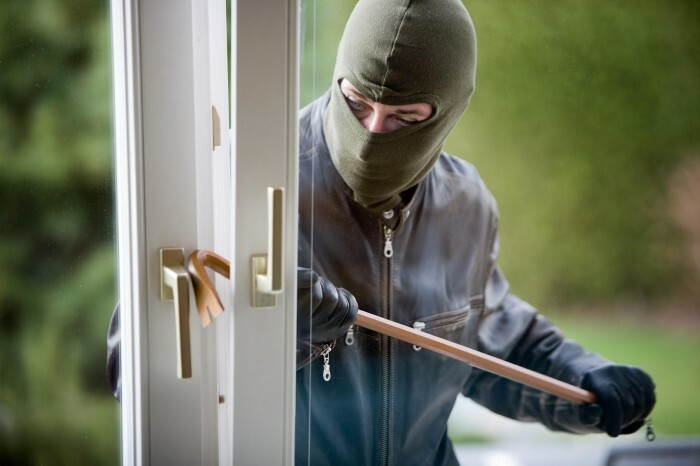 Remember, increasing your home’s protection against intruders (for example by installing an alarm system or deadlocks on doors and windows) can also reduce home insurance premiums. 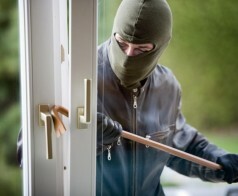 Don’t let your home and everything you’ve worked so hard for become a target for burglary or disaster. You can prepare, relax and get away from it all over summer – and then return to your home sweet home!